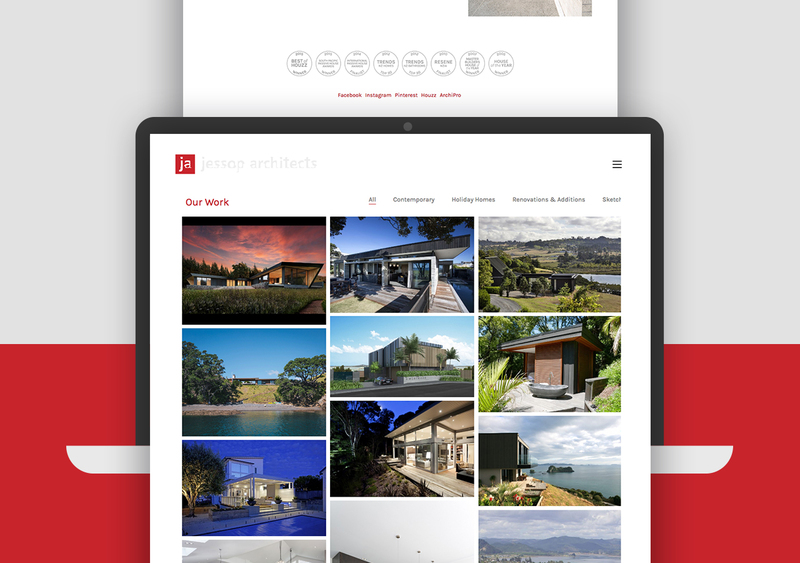 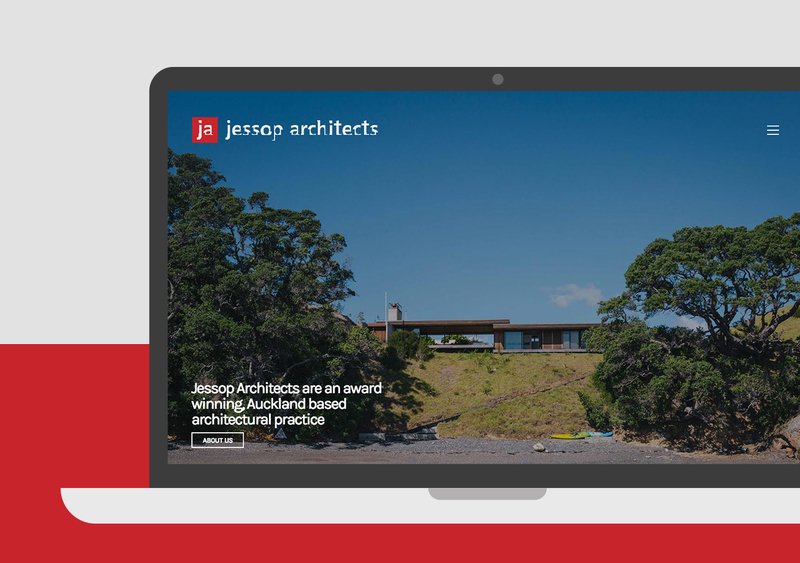 As one of New Zealand’s award winning, multi-disciplinary architectural firms, Jessop Architects required a web presence to reflect that status. 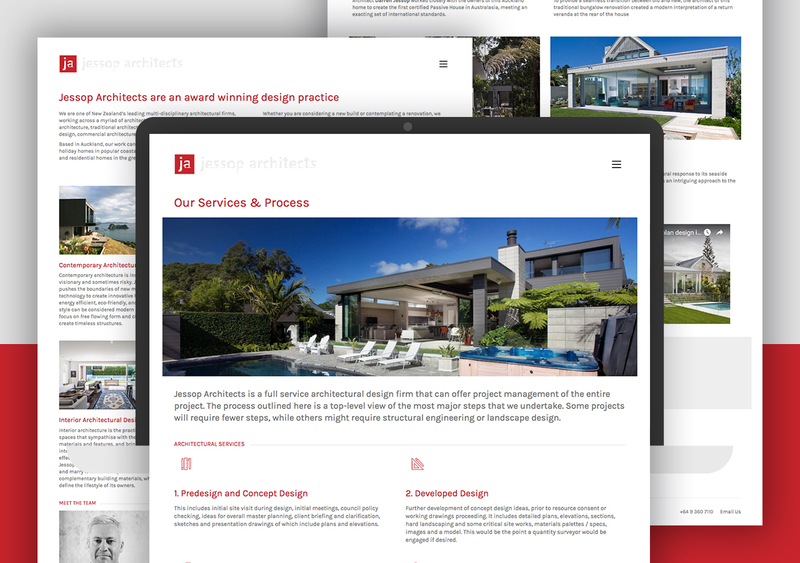 Working across a myriad of architectural styles from contemporary architecture, traditional architecture, holiday homes, interior architectural design, commercial architecture to landscape architecture. 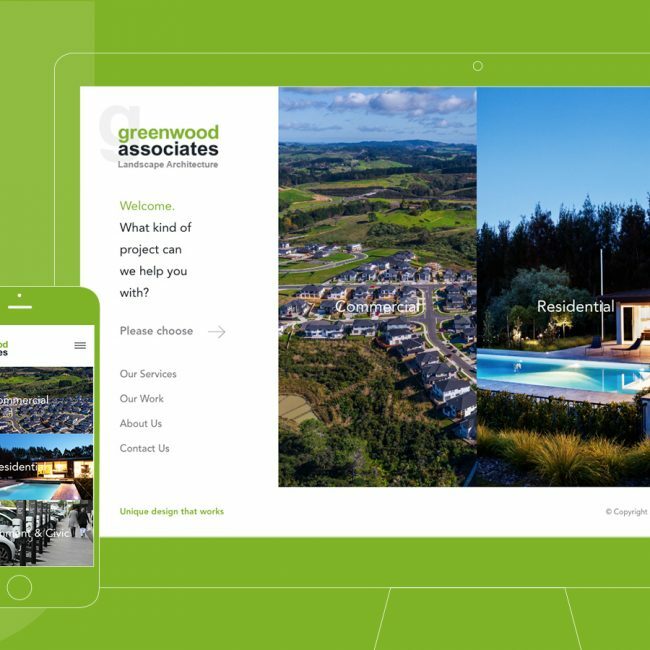 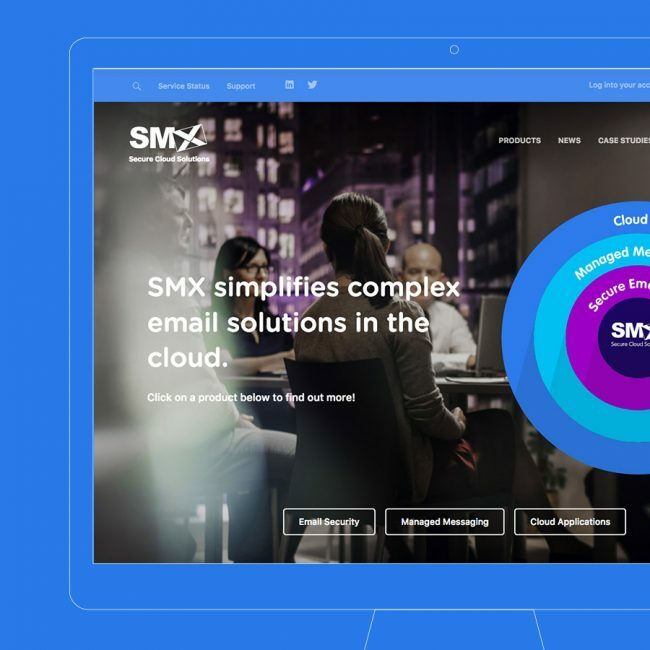 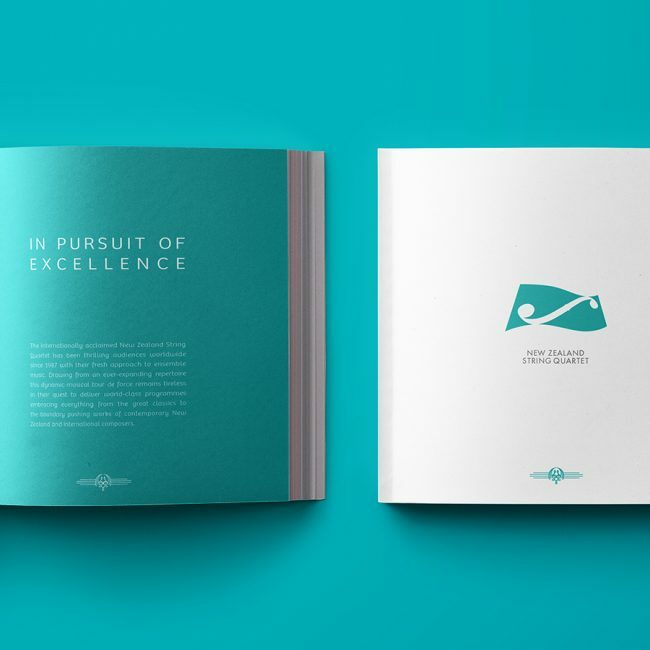 Beans & Rice stepped in to help collate, refine and work collaboratively with Jessop for a web experience that best represents their work and their identity.